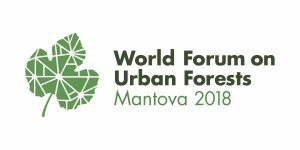 Between 28th November and 1st December 2018 the city of Mantua (Italy) will host The First Forum on URBAN Forests “Changing the Nature of Cities”. The event is co-organised together with The Food and Agriculture Organization ( FAO) of the United Nations. A draft programme is available at this link. 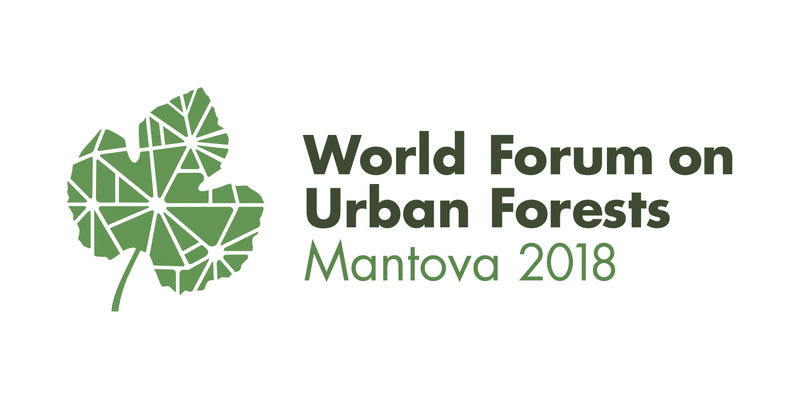 The aim of this first World Urban Forestry Forum is to highlight positive examples of planning, design and management approaches that cities with diverse cultures, forms, structure and histories have implemented to optimize the contribution that urban forests and green infrastructure can provide in terms of economic development, environmental conservation, improved social cohesion, and increased public involvement. The event will last four days and will include conference sessions, exchanges, meetings, focus discussions, and public events. For those interested to share thier experiance and knowledge during the event they are invited to submit a proposal before on April 30, 2018 when the call for abstracts will expiring.